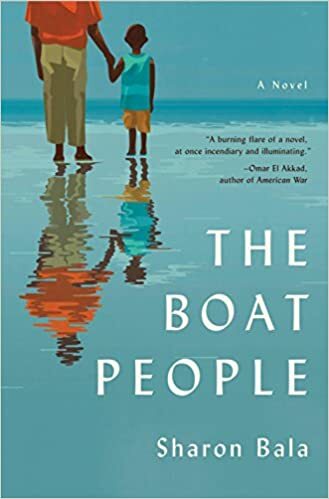 Interesting book about immigrants seeking asylum and what they went through living in their own country and what they have to go through arriving in a new country. Heart breaking and amazing the things they endured. Took me awhile to get all the names figured out. Good read.